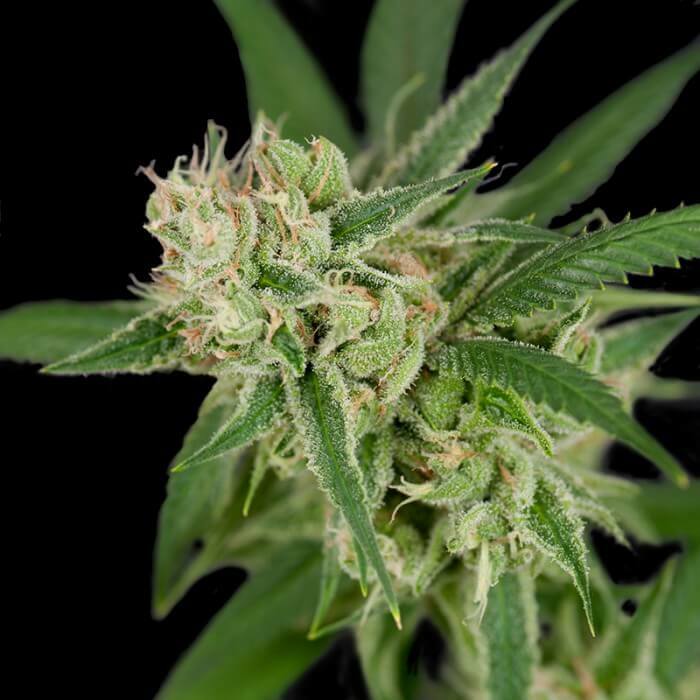 The Original Seeds Store presents Sour Banana Sherbet cannabis seeds created by the breeder DNA Crockett Family Farms Seeds (See all DNA Crockett Family Farms Seeds). Sour Banana Sherbet is a Regular and Normal strain created by breeding Sour Diesel (AJs cut) x Banana Sherbet. This results in a strain that is 50% Indica, and 50% Sativa. DNA Crockett Family Farms Seeds Sour Banana Sherbet exhibit the characteristics of Easy to grow but does have a big stretch until about the 3rd week in flower. Sour Banana Sherbet hasn't won any cups or awards yet.